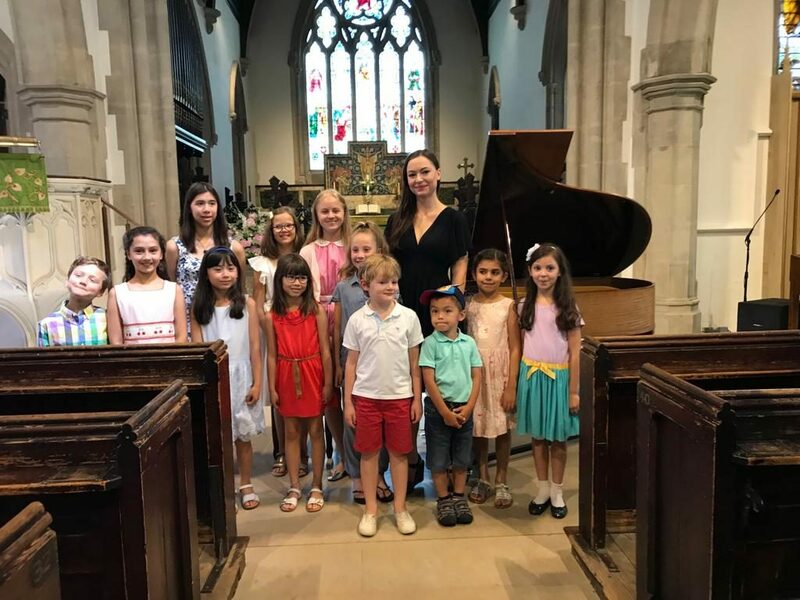 Big congratulations to all my young students that performed at the Summer Concert on June 30th. Wishing you all a wonderful summer break and see you in September! I still have a few slots available next term so please get in touch if you are interested in Piano Lessons London. For more information, please visit: Piano Lessons London.